It's the new It Brit must-have. 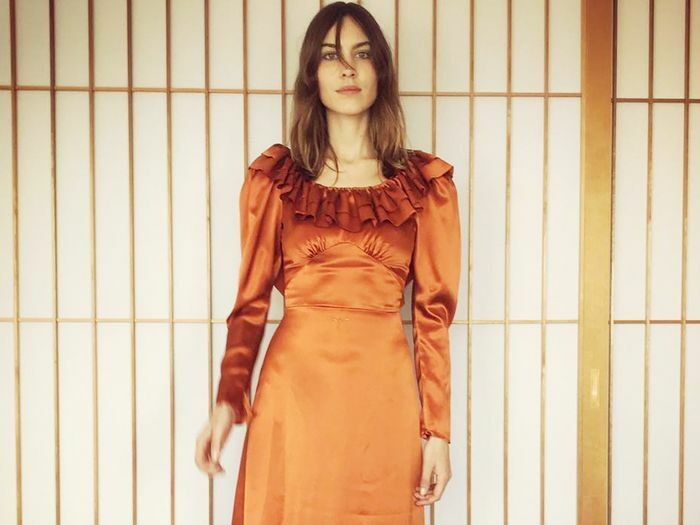 Alexa Chung Wants to Be Buried in This Dress—Can You Blame Her? She wore it in Paris in 2011. 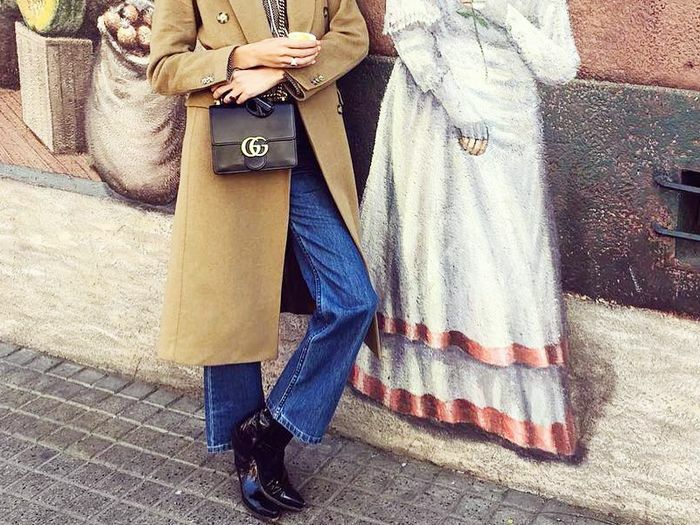 You have to see the cool way she styles them. No personal stylist, no problem. These romantic styles have our attention. From day to night (and every occasion in between). 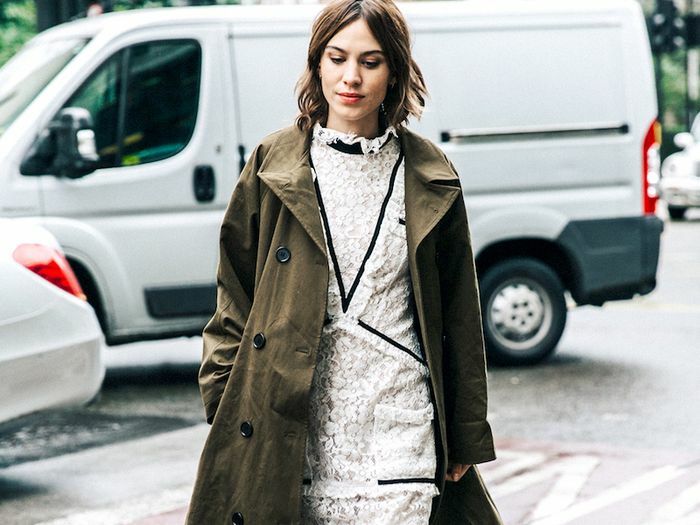 Shop our top picks for pulling this off. 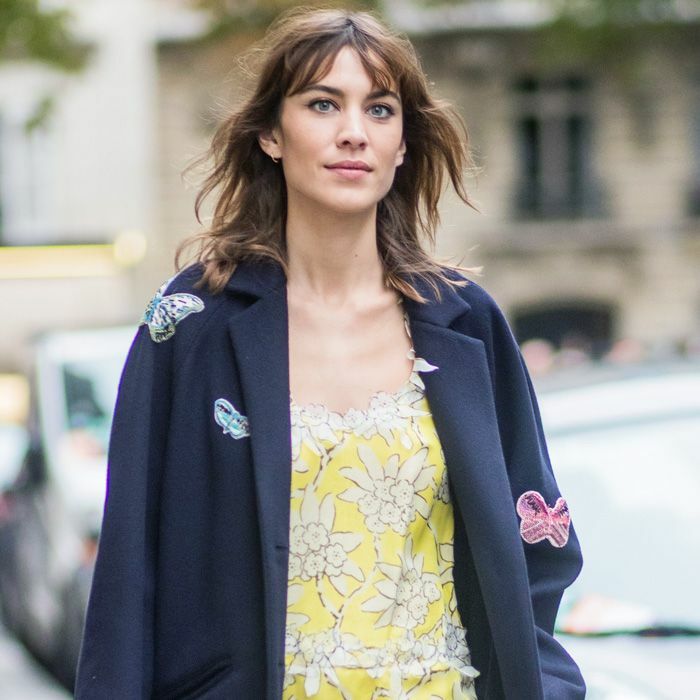 Including Alexa Chung and Naomie Harris. 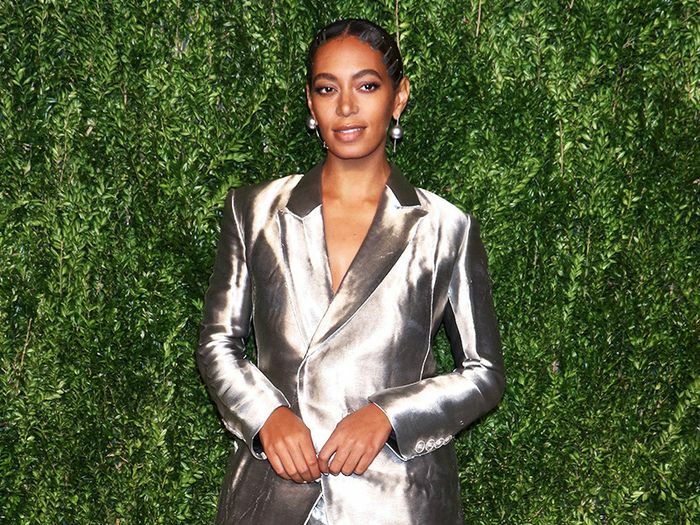 She's still our #1 style crush.